Request a FREE Quotation today, and we will get Back to you Promptly. Feel free to give us an indication of your Hunting Wish List, how many you will be and the period of your stay. 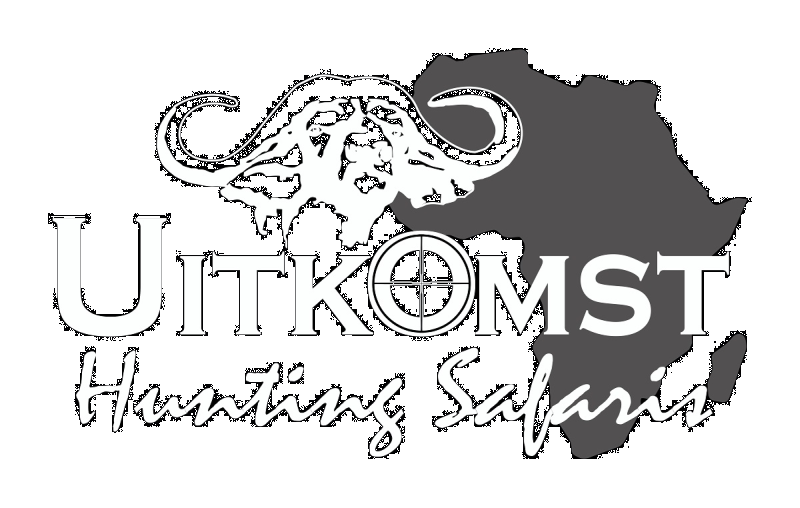 We will in turn give you a few Suggestions of our own, and make sure that You are Up to Date with the In’s and Out’s and the Do’s and Don’ts of Your Safari at Uitkomst Hunting Safaris.